Thick-cut cheese sandwiches, steaks without side dishes, and deli meat just rolled up and eaten straight out of the fridge: there’s something irresistible about so-called dude food. 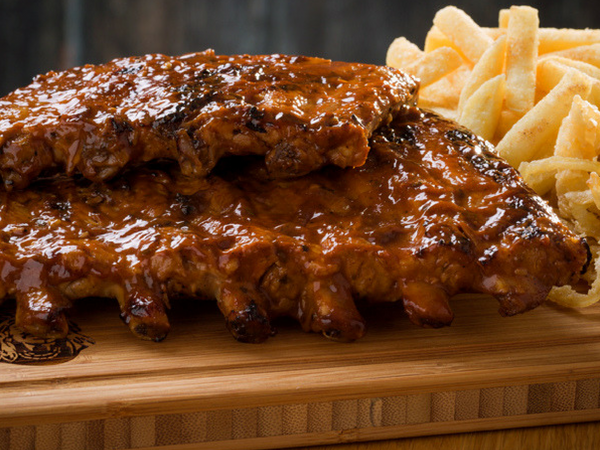 With Father’s Day coming up, we reckon it’s an excellent opportunity to indulge in racks of ribs (the bigger the better), burgers topped with bacon, and reliable pub fare like bangers and mash – whether you’re a dude or a dudette! This year, take your dad out for humble, belly-bursting dude food. 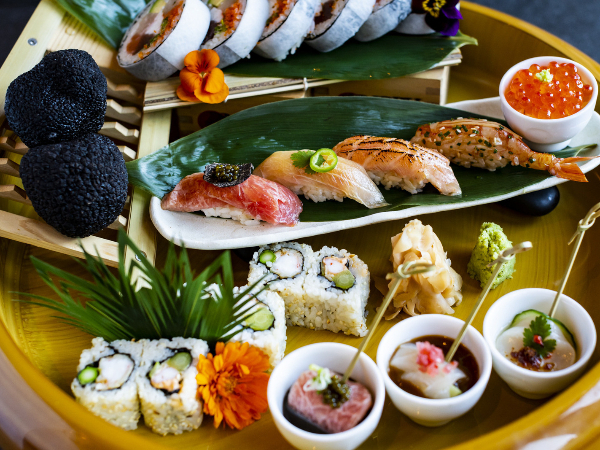 Also check out our guide to restaurants offering Father’s Day specials this year. It’s all about the meat, hence the name. Their specialist blockmen will cut your steak the way you like it. Also grab some biltong to take home on your way out. This is a café with a whole lot of soul. 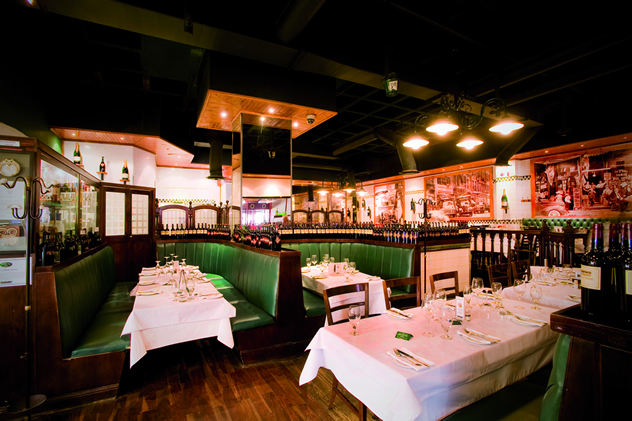 Named our best Italian restaurant in 2012, the restaurant serves whoppers like beef fillet wrapped in bacon, pan-fried then served with oven melted brie cheese, and the tender rolled pork fillet, stuffed with parma ham, mozzarella and fontina and served with roasted-garlic mashed potatoes. The unpretentious setting makes it a firm favourite for families. Big burgers are served for big appetites. And with a variety of burgers to choose from – four each of ostrich and lamb patties and six veggie options – plus starters like deep-fried potato skins with rosemary, garlic and feta, every dad will find something to indulge in. A South African take on the English gastro-pub, The Griffin serves a hearty Sunday roast perfect for Father’s Day. Add some of their signature craft beers to the deal and you’ve got smiles all round. 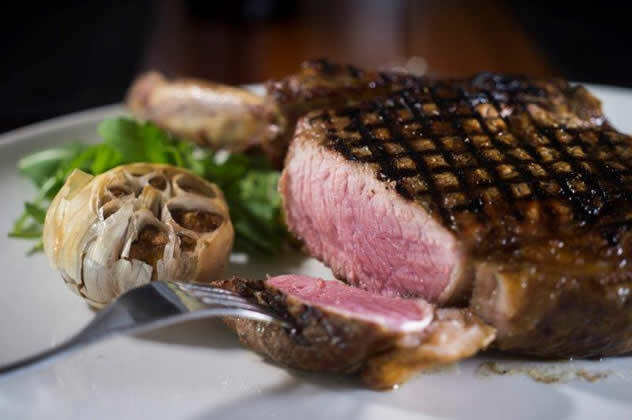 Named Eat Out’s best steakhouse in 2011, The Local Grill is a worthy addition to the dude food list, with aged steaks grilled to perfection, starter options of marrow bones and beef cheeks, and a sausage sampler of Greenfields boerie, Karoo lam sausage and venison wors. This historic pub is known for its hearty Portuguese food. Soak up the atmosphere while you enjoy live jazz and mains like prawns pan-fried in butter and steamed in beer, peri-peri chicken and epic espetada. Dad will be thrilled with this modern take on classic bar fare. Pop in on Sunday the 15th for prawns, prego rolls and cold beer. 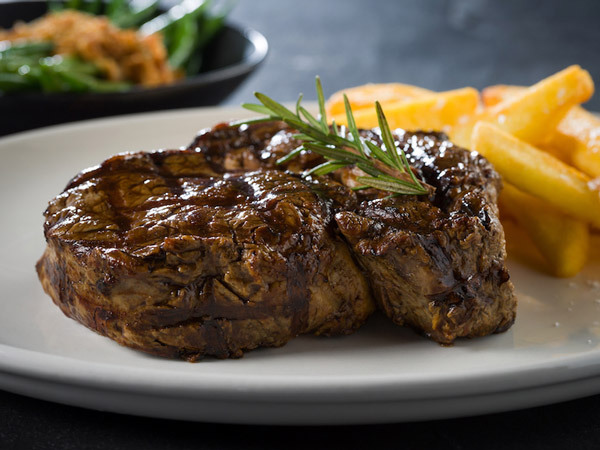 A traditional South African-style steakhouse offering steaks, ribs and burgers – as well as a walk down memory lane for the mature dads. This has been the hangout for artists, musicians, political activists and sports fans for generations. If that’s not a drawcard for pops, then the unfussy and flavourful Portuguese fare will be. 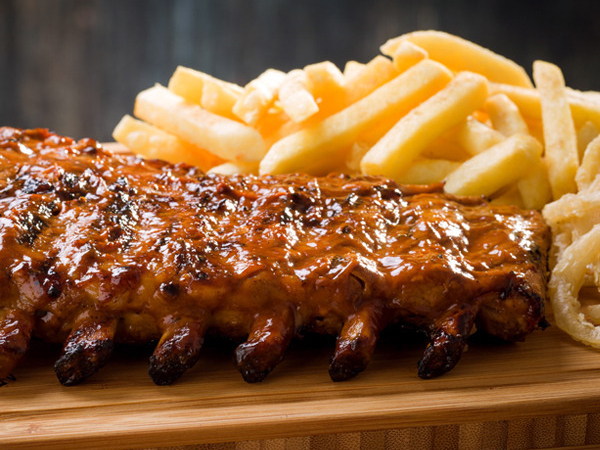 Enjoy the impressive selection of succulent meat, including prime rib, tender marinated ribs and succulent wors. 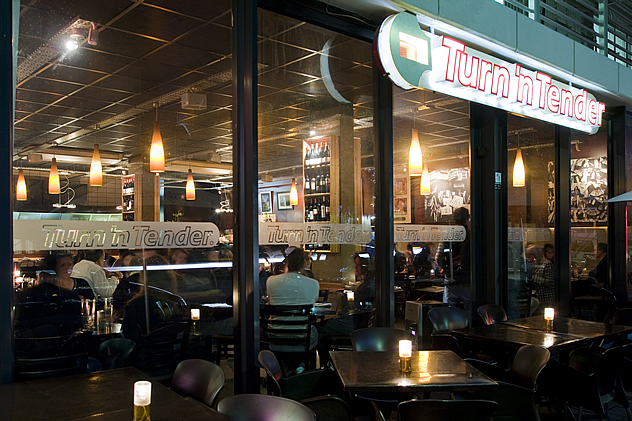 The 50s décor, cool vibe and array of vegetarian, exotic and gourmet burgers will appeal to young-at-heart dads. 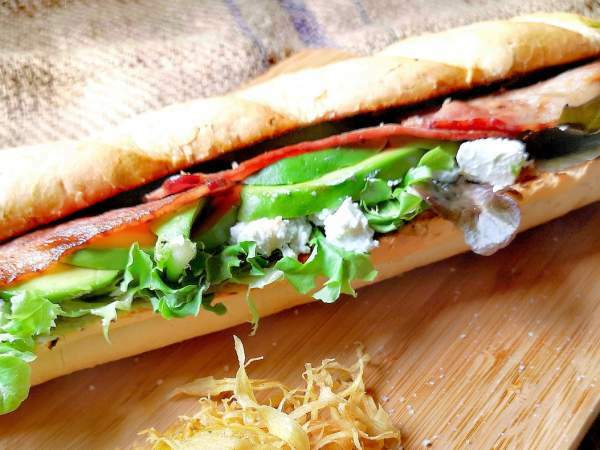 Try the Elvis, with peanut butter sauce and bacon, or the godfather, with melted emmenthaler cheese, salami and basil pesto. The name says it all: this spot was created for the guy’s guy. You’ll be back for the onion rings alone, but we recommend you order the Wagyu beef burger with rocket, mature cheddar and caramelised onions for dad. 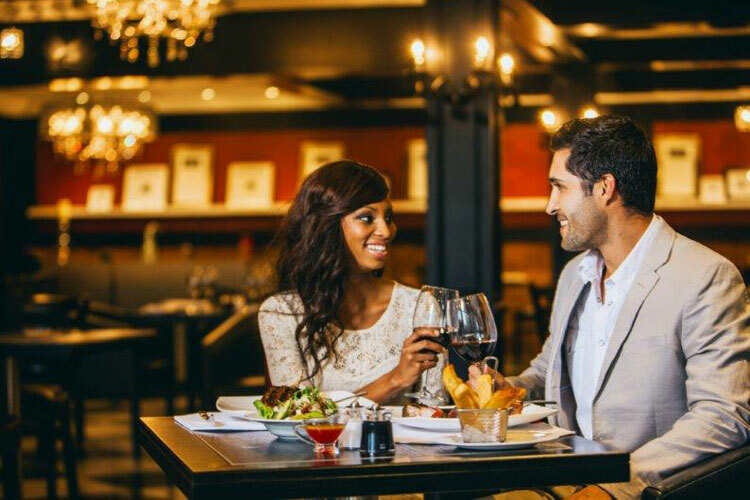 Serving good South African kos in enormous portions, this relaxed spot promises delicious dishes like lamb chops, Karoo lamb shank, oxtail and lamb pie. Take dad and the family for a long Italian-themed lunch of pan-fried prawns on creamy parmesan rice, T-bone steaks with garlic and rosemary, and medallions of fillet with mashed potatoes. Definitely one for the boys. Grab a table on the large veranda and order prime rib, pork spare ribs and ocean-fresh fish in surf ’n turf combos. 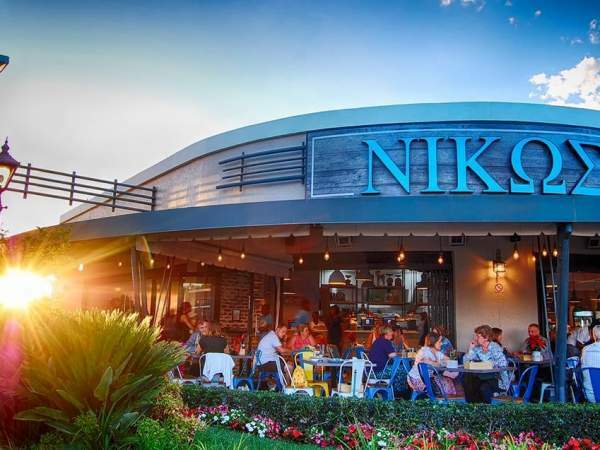 This modern, stylish grill house offers a sizzling menu of dishes like “hot as hell” chargrilled beef salad, steaks with café de Paris butter and rotisserie lemon-herb chicken. 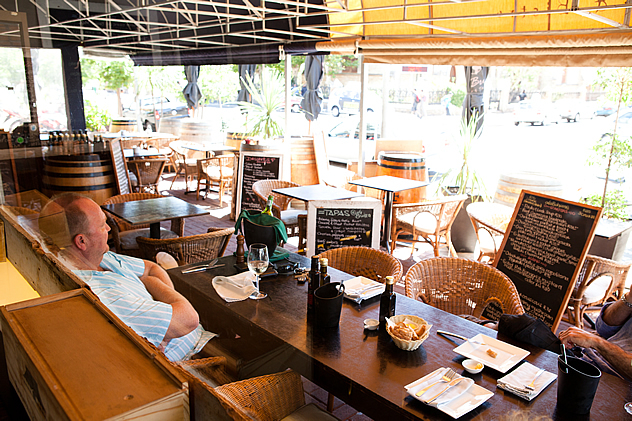 Here it’s all about food, wine, cigars and a laidback vibe. Treat dad to a view of the ocean, mahogany furniture and crisp, white tablecloths while you dine on speciality steaks and slow-roasted lamb shanks. 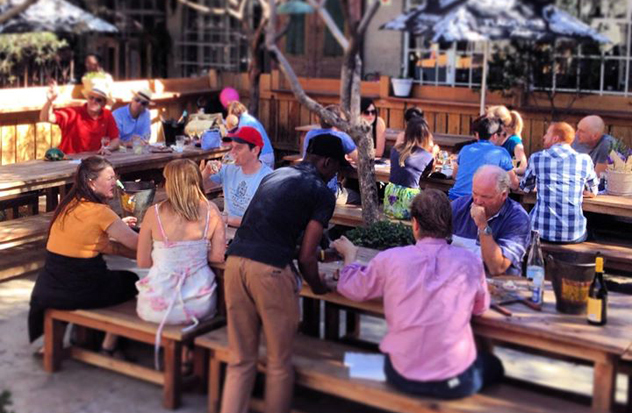 This spot is great for a family pub lunch of cheeseburgers, sticky pork ribs and beer on tap. The restaurant is Havana Grill’s little sister. 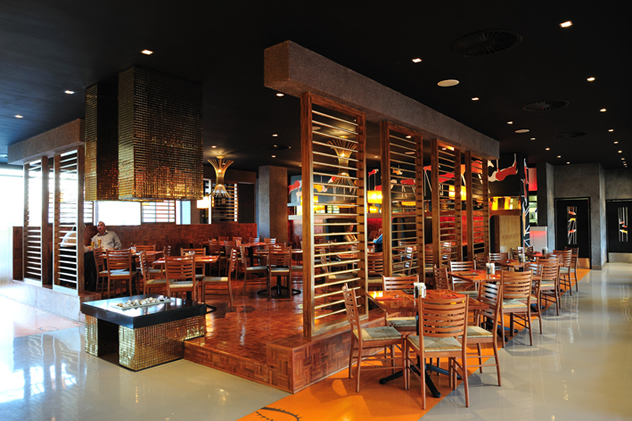 With the same concept, it offers a buzzing atmosphere and delicious grills and seafood. 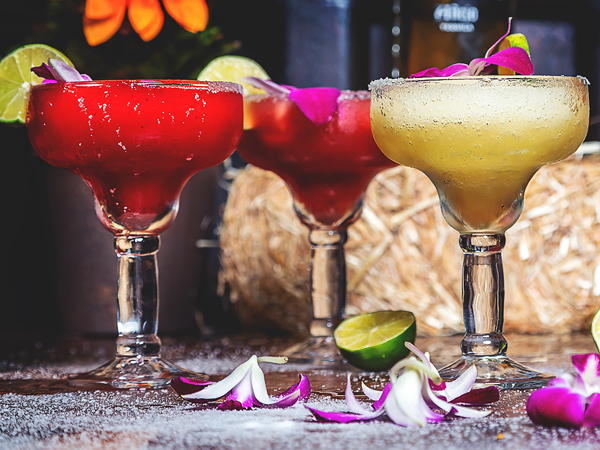 The Caribbean restaurant serves burgers and pizzas and dad will enjoy the range of craft beer on offer. Established in 1864, this a real pub, serving beers, wines and pub grub. 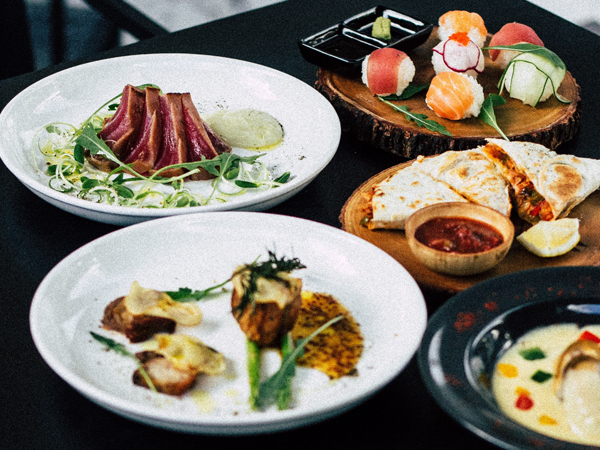 Striking an easy balance between rustic and smart, The Foodbarn in Noordhoek offers just the right amount of elegance for family celebrations. Order grilled springbok rump, steak au poivre and offal of the day. Enjoy spare ribs that literally fall off the bone and meltingly delicious lamb shank or oxtail (if available on specials menu) at this well-known steakhouse. 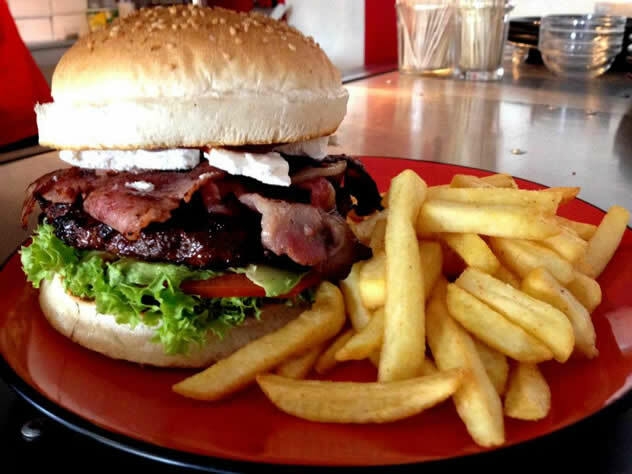 Hudson’s is a hip and vibey spot where you and dad can enjoy great burgers, beer-battered onion rings and chilli poppers, washed down with Jack Black or milkshake. This bistro serves the good stuff: roast pork belly, balsamic fillet with mushroom risotto, and herbed potatoes. 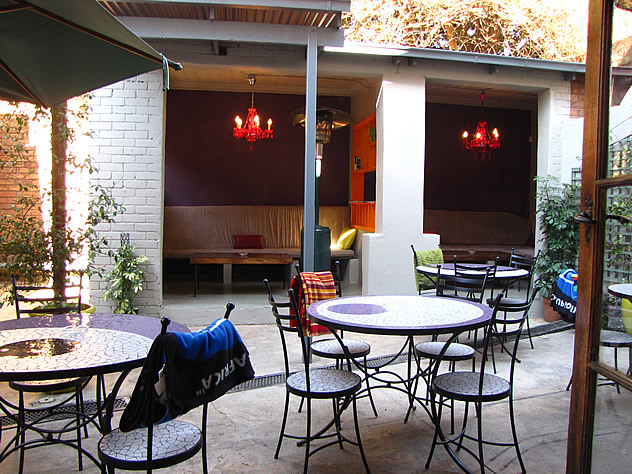 The warm, bustling atmosphere is perfect for sociable families. From the outside it may seem an unlikely spot, but Pirates will deliver on both old-school quality and quantity. 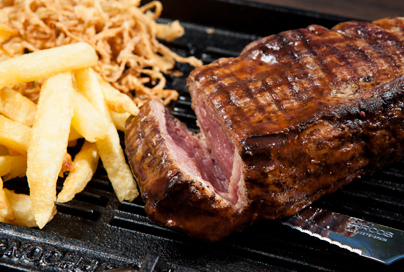 It’s where many chefs from Constantia’s fine dining restaurants end up for late-night steaks and ribs. Known for artisan wood-fired pizzas, pastas, gourmet burgers and craft brews on tap, Après also shows sport on its 65-inch TV. 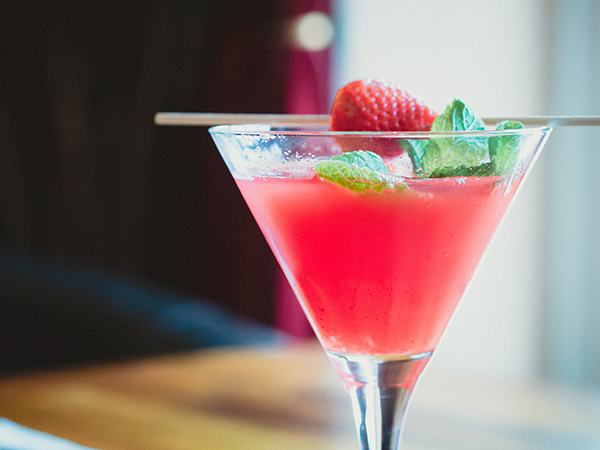 Treat dad to unpretentious bistro-style food with an emphasis on prime-quality steaks. What a pity that A LOT of the restaurants on your Father’s Day list in the Cape Town area is closed on a Sunday. What’s the point of mentioning them then? This article was not helpful at all and actually a huge let down (because some menus looked exceptionally good!) and a waste of time. Hi Zelda. That’s a fair point. We’ve listed the places not open on Sundays in a separate section at the bottom. Thanks for your feedback!